Born and raised in southern Idaho. Shortly after graduation, I fled to the Pacific Northwest. 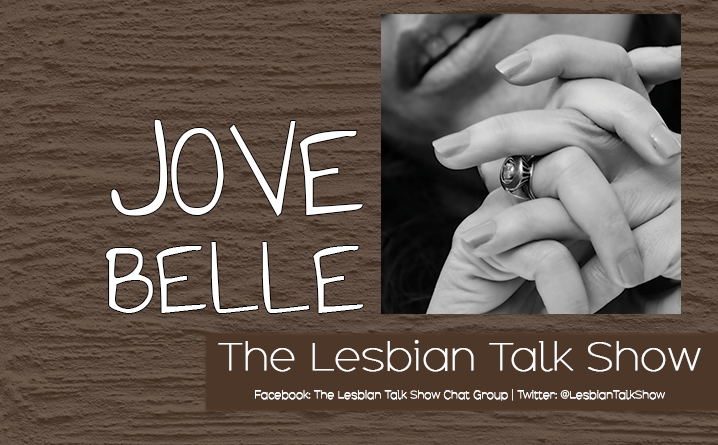 Well, I do two podcasts with The Lesbian Talk Show. The first, for Women and Words, is a recap of our weekly blog. Andi Marquette and I are the founders and co-admins for this blog, so when Sheena asked us to do a podcast for it, we fell all over ourselves to say yes! 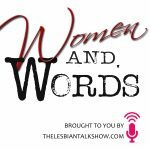 Women and Words is a blog dedicated to all things involving lesbian/feminist fiction. Our podcast reviews the previous week day by day. And, mostly, it’s Andi Marquette trying really hard to keep us on track while I run around playing with shiny things. Oh gosh, I want to say everyone because we’re awesome. But, really, I have no idea. If you like the shows, how about you tell me why and what kind of person you are so I can answer this question in the future? It’s a lot of fun, chatting with both Andi and Blythe. I get to discuss things that matter to me with women who are much smarter than me. They make me feel smarter when I hang out with them. I am terrified of birds, yet have a flock of chickens in the backyard. They routinely fly up in my face when I’m out there because, I’m certain, they are plotting my demise. I do, however, love their eggs.